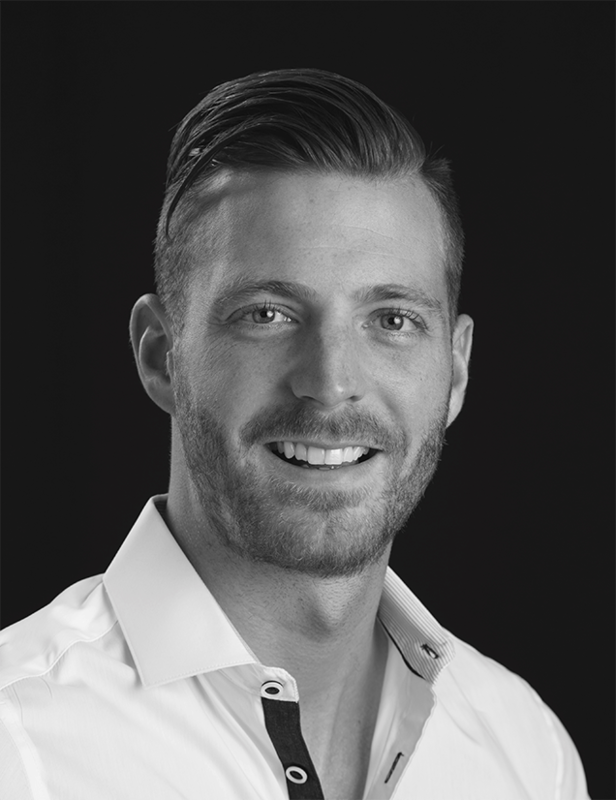 Andrew Stinson Realty – I'm Andy, your partner in real-estate. As a CENTURY 21® Real Estate professional, I am dedicated to providing you with the highest quality service possible. 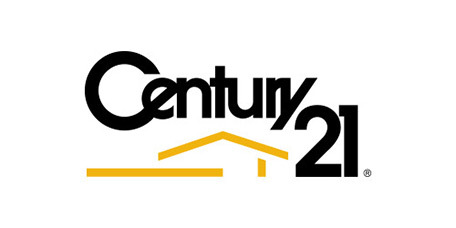 My personal knowledge of the local Real Estate market is combined with the power of the CENTURY 21 brand – the most recognized name in Real Estate today. Let me assist you in finding your dream home, in a neighbourhood that is right for you, and in the price range you want. Or if you are interested in selling a property, I also have the expertise to help you get the fastest sale possible and at the best price. Let’s find the perfect choice for you. Let’s Get Started. Get in touch with me and we’ll start finding your ideal property.